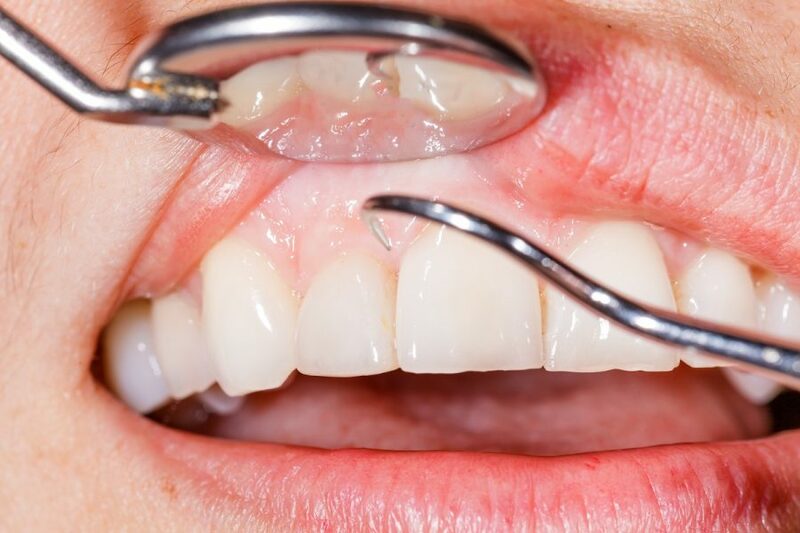 Fixing the alignment and spacing of crooked, crowded or gapped teeth is not only beneficial for aesthetic reasons, it is also better for overall dental health and function. According to Dr. Robert Milner, investing in orthodontic treatment to fix tooth spacing and alignment problems is a valuable investment in the long-term health and preservation of your teeth. Here, Dr. Milner explains why a straighter smile is an overall healthier smile. Straight, properly spaced teeth are easier to brush and floss. They have fewer spaces for food particles, bacteria and plaque to hide, and it’s easier to clean the surfaces of the teeth on all sides. It’s also easier for the gum tissue to “hug” straight, properly spaced teeth. With crooked, gapped or crowded teeth, the gums may recede and create pockets in which bacteria can accumulate. Because straight teeth are easier to keep clean with brushing and flossing, problems like tooth decay, gum disease and tooth loss are less likely to occur. Your “bite,” or occlusion, is the way that your upper and lower teeth line up and fit together when biting down. Straight, aligned teeth match up to support a proper bite. But when the teeth are out of alignment, it’s harder to bite down correctly. The teeth can rub together in ways they shouldn’t, wearing down the enamel. Other problems, like teeth grinding/clenching, jaw pain and headaches can occur because of malocclusion (a “bad bite”). Trying to hold the teeth in the proper position can exhaust the jaw muscles, leading to problems with the temporomandibular joint (TMJ). TMJ disorder can cause a bevy of unpleasant symptoms, including jaw pain, headaches, earaches, neck and facial pain, dizziness and tinnitus (to name a few). When the teeth are straight, properly spaced and aligned, it becomes much easier to bite and chew. Enunciating is also easier! If you are facing tooth spacing or alignment problems, Dr. Milner offers a wide range of orthodontic treatment options, from traditional metal braces to ceramic tooth-colored braces and even “invisible braces.” He can determine the most appropriate option to give you a beautiful, healthy smile. To learn more about your orthodontic treatment options, the Dr. Milner invites you to contact his Mission Viejo office at (949) 859-8899 today.